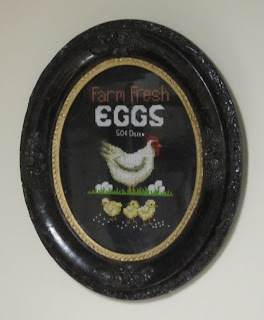 I framed my cross stitch in this wonderful antique frame I bought at the 29th street antique store. It was dated from the late 1890's. The back of it looks like it very well could have been from that time. I believe the paint was touched up, but not that long ago that it looks fresh. 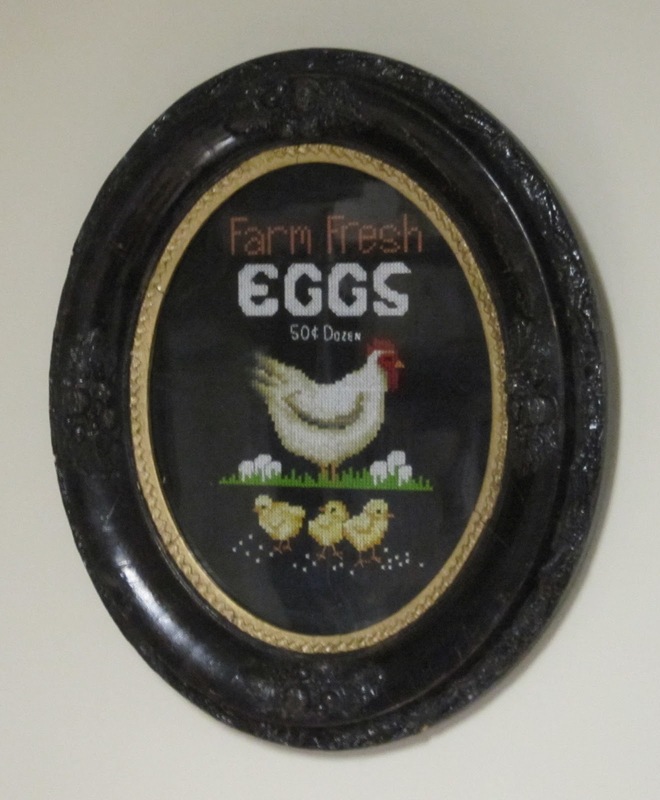 I think the cross stitch fits in there perfect!! This was one of the last purchases I made before the 29th street store had to close. We really enjoyed going to that store. It was just huge and you always found something new each time you went.